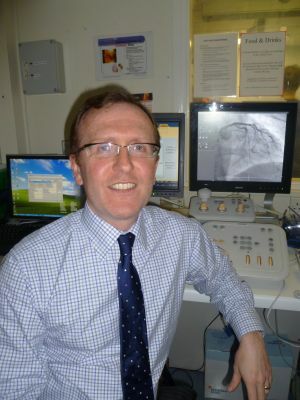 ​Heart Valve Voice Supporter and Key Opinion Leader, Professor Phil MacCarthy, Clinical Director of Cardiovascular Services at London Bridge Hospital and Consultant Cardiologist at King's College Hospital, recently discussed the exciting times we are currently seeing with regards to valve disease treatment with leading publication Cardiovascular News. In the article he explains that with the many advancements being made to help treat patients with heart valve disease such as TAVI, it is now possible to treat more patients than ever before. This means that patients who would have been turned away in the past due to frailty, comorbidities or advanced age, are now able to receive this life changing treatment. He also explains that it is not only TAVI that is helping to transform the field of interventional cardiology, other treatments such as Transcatheter mitral valve repair and replacement are also making incredible strides in helping to treat more patients.